Skiing: Hunter and Windham mountains are a short drive away. Cross-country skiing is available in many locations, including the grounds of nearby Olana! Equestrian: A variety of nearby stables and barns offer indoor, outdoor, and trail riding, from dressage training to trekking through the mountains. We are 11 miles to the HITS (Horseshows in the Sun) competitions. Boating and Sailing: A number of sightseeing boat tours are available on the Hudson. Tivoli Sailing docks nearby and offers moonlight and champagne sailing charters. Kaaterskill Falls: We are about 12 miles away from the stunning Kaaterskill Falls, a dual-cascade waterfall about 260 feet high. Hiking and Camping: The region is rich in camping and hiking facilities, expecially throughout the Catskill State Park Region. Consider roughing it for a few days in the mountains at the North-South Lake park, then rounding out your vacation with a pampered stay the The Post Cottage. Cedar Grove: We are next door to Cedar Grove — in fact, The Post Cottage is located on what was once Thomas Cole’s apple orchard. Olana: The fanciful Persian-style mansion of Cole’s student, Frederick Church, overlooks the Hudson and the Catskills about two miles away. Historic Homes: Lovers of historic homes could spend weeks exploring the area. 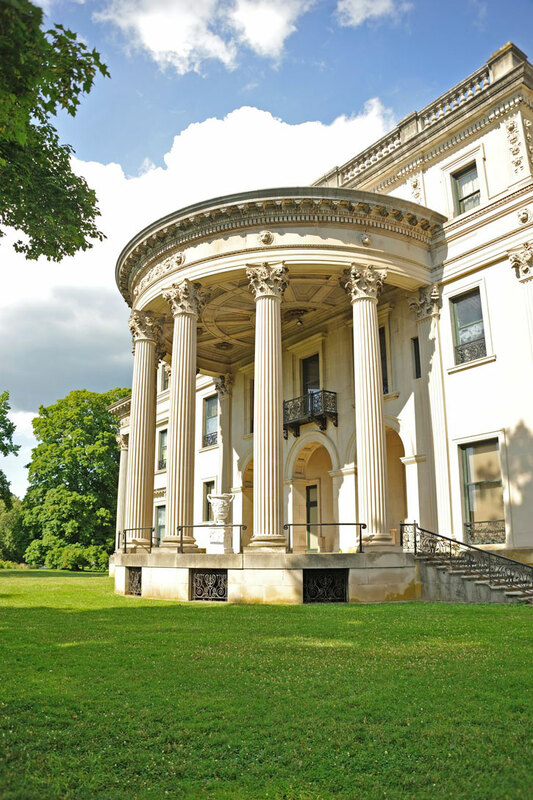 Homes include Cedar Grove and Olana, mentioned above, as well as the Vanderbilt Mansion, the Mills Mansion, the Roosevelt Historic Site, Boscobel, the Martin Van Buren home, Clermont, and many other homes and museums. Wineries and Breweries: We are at the western edge of the Hudson-Berkshire beverage trail, and nearby wineries include the Hudson-Chatham Winery, the Windham Vinyard, and Tousey Vinyard. Nearby Crossroads Brewing Company offers a variety of beers. Dining: A short walk downtown brings you to a variety of restaurants, and numerous other restaurants are within a short drive. Antiques and Art Galleries: Walk to galleries and antique shops in downtown Catskill, or drive to the nearby antiques center at Hudson, a few minutes away. Festivals: Local festivals include the HITS horseshows, the Garlic Festival, the Sheep and Wool Festival, numerous music festivals, Catting around Catskill, the Irish Festival, and many others. Health Clubs: Two local health clubs with state-of-the-art equipment are open to our guests.